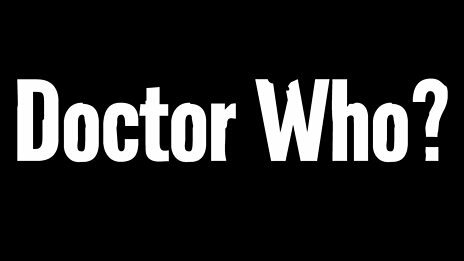 The BBC will reveal the next Doctor Who is on a live show featuring past doctors, companions and some special guests on 4 August. The half an hour show will be hosted by Zoe Ball, and will air simultaneously at 7pm in the UK and 2pm Eastern Time in the US (on BBC America). The most popular guess at who the next Doctor will be is Peter Capaldi, who appeared in The Fires of Pompeii episode (this episode was also the first one to feature Karen Gillan), but we’ll have to wait and find out if this is true. Update: Suspicions have been confirmed as Peter Capaldi was introduced as the 12th Doctor at 7.24pm (UK) and 2.24pm (USA). The Scottish actor is best-known for his role as Malcolm Tucker in the political comedy The Thick Of It. Calpaldi did say that The Doctor “certainly would not put up with any of Malcolm’s language or attitudes to the world.” But, despite this, his role as Macolm Tucker wonderfully showcased the actor’s comedic abilities, which should translate very well into the role of The Doctor. Capaldi himself has been “a life-long Doctor Who fan”.